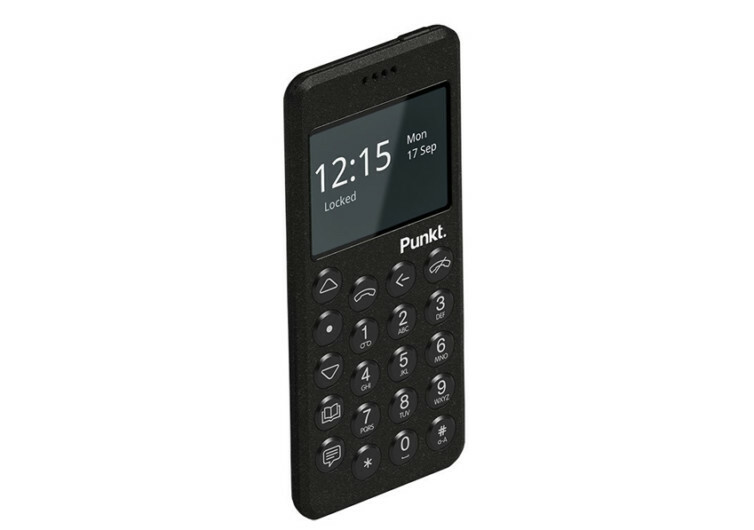 For those who are already tired about feature-rich smartphones that have clearly obscured the line between a phone and a computer, the Punkt MP02 4G Mobile Phone may just be the kind of telecommunications device that you need. 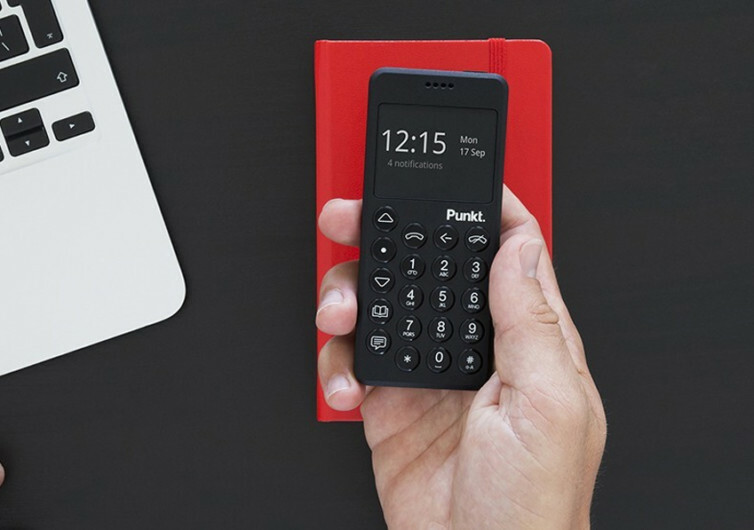 Built for connecting people and for ensuring one’s effectiveness both at home and in the office, the MP02 is definitely not your average mobile phone. 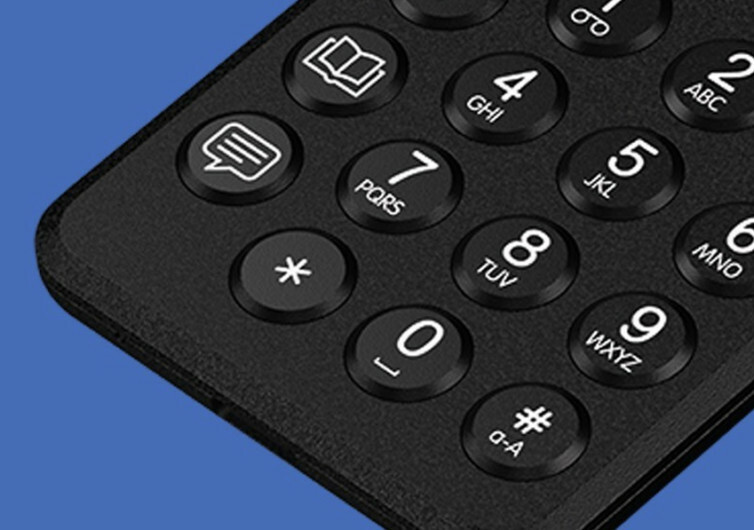 The idea is to bring back the traditional interface of a classic mobile phone complete with a physical keypad instead of the digital one. 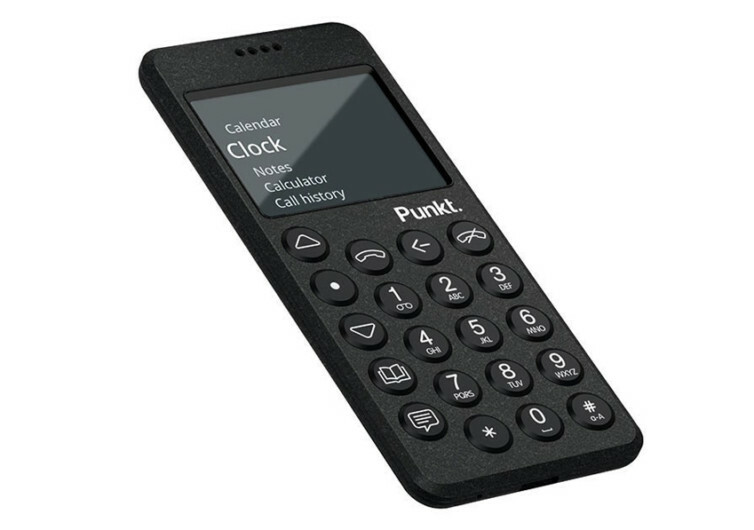 If you don’t know any better, you’d be forgiven for thinking the MP02 is a remote control for a newly-launched gadget. 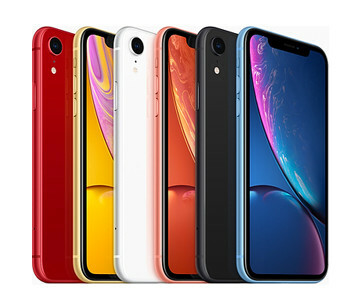 What you don’t know is that underneath its otherwise-obsolete form factor is a technology that is not only ingenious but also a welcome reprieve at a time when almost every other mobile phone manufacturer is trying to re-engineer the handset into a personal computer. While it is definitely possible to write an email and create reports from your smartphone, a better solution is to work on it via your computer, or at least your tablet. 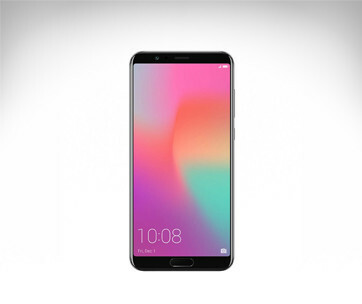 The MP02 gives you an instant notification if you need to send emails right away and shares its 4G high-speed internet connection with your computer or tablet so you can work straight away. The body of the MP02 feels solid in the hands. 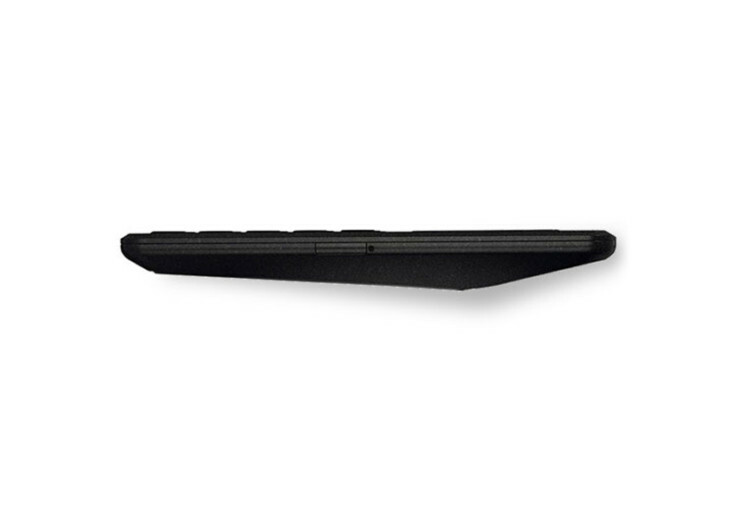 It comes fully reinforced with glass fiber that greatly increases its durability and ruggedness. Protecting the screen is the latest iteration of Gorilla Glass making sure you won’t have any dings and scratches on your glass. What’s even more surprising is that even with continuous operation, you’ll never feel the heat on your hands. 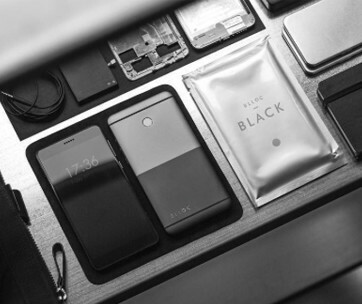 It’s a welcome change from smartphones that easily turn into heating devices after only several minutes of use. The navigation is pretty straightforward. The buttons are kept simple to give you the most basic of phone functionalities. Its digital security is courtesy of BlackBerry Secure. You won’t get such a privilege from other non-BlackBerry devices. 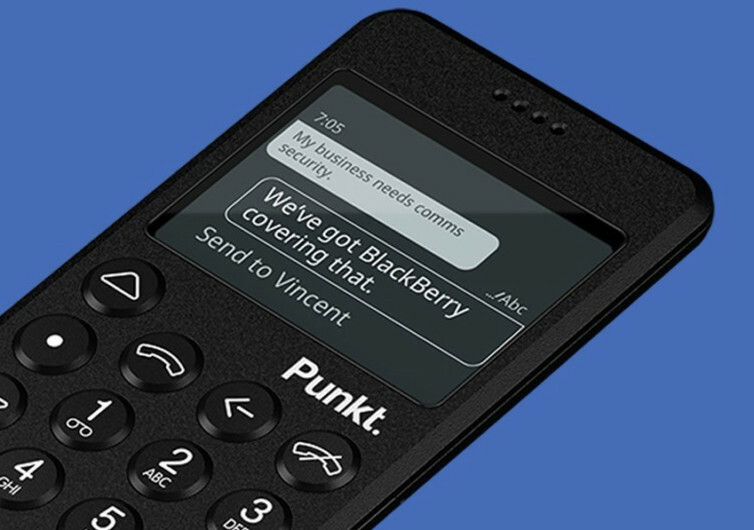 The Punkt MP02 Mobile Phone is not for everyone, obviously. It’s like your ordinary handset but in 4G.